Dr. Ferber completed a Ph.D. at the University of Osnabruck, followed by a PostDoctoral fellowship at the University of Western Ontario. She joined the faculty at The University of Toronto in 2002, and was promoted to Associate Professor in 2008 and Full Professor in 2014. 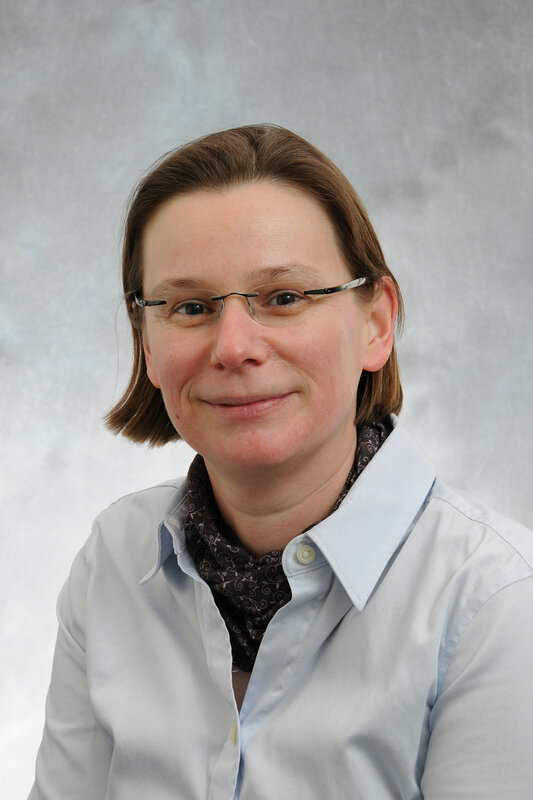 She is currently the Chair of the Department of Psychology and has received a number of awards and honours including an Early Researcher Award from the Province of Ontario and a Fellowship Award from the German American Academic council. Her research program is focused on the cognitive and neural mechanism underlying the awareness of perception and comprises diverse methodological approaches including investigation of cognitive impairments in neurological patients (i.e. patients with Spatial Neglect), and fMRI and EEG imaging studies. Dr. Ferber has published over 70 papers in the field of cognitive neuroscience. I am a Postdoctoral Fellow co-supervised by Susanne Ferber and Jay Pratt. I recently received my PhD from Simon Fraser University. My research interests are in the areas of visual perception and attention. I employ behavioural, psychophysical, and electrophysiological (ERP) techniques to investigate the sequence of processing events within the visual system. I am particularly interested in how these processes are affected when stimuli are presented in rapid succession. Some of my current areas of research include the attentional blink, inhibition of return, visual search, and attentional capture. Outside of the lab, I enjoy traveling and exploring Toronto’s many restaurants and museums. I am a fourth year PhD student in the Ferber Lab, also co-supervised by Jonathan Cant. I am interested in interactions between visual working memory and attention, and how these processes are engaged in high-level object perception and visual awareness. Some areas of current interest include: memory-guided visual search, studying conscious awareness using binocular rivalry / continuous flash suppression, the role of attentional scope in holistic perception of human faces and bodies, predicting strength of memory encoding using EEG oscillations. I am a first year PhD in the Ferber Lab (co-supervised by Jay Pratt). I am interested in exploring the nature of how our goals interact with attentional control systems to influence the information we attend to and subsequently recall, especially as it applies to aging populations. My research largely relies on electrophysiological methods to investigate such questions, though I also look forward to utilizing eye-tracking and neuroimaging techniques in the future. In my spare time, I enjoy exercising at the gym, and attending various music concerts. I am a MA student in the Ferber Lab. This is my first year at the University of Toronto, as I received my BSc in Cognitive Science from Mount Allison University where I studied multisensory integration as it relates to visual and haptic modes of object learning. My current research interests involve visual perception, its interaction with systems of attention and reward, and the relationship between conscious subjective experience and the processing of presented visual information. Recreationally, I go to libraries, museums, art galleries and the gym. I also enjoy curating playlists, and listening to podcasts. I am the lab manager for the Ferber Lab and graduated from the University of Toronto with an Hons Bsc. in Human Biology and Psychology Research. Before my time in the Ferber Lab, I worked as an fMRI analyst at The Hospital for Sick Children and a research coordinator at Mount Sinai Hospital. Outside of the lab, I am a musician, writer and recovering simpsons trivia obsessive.